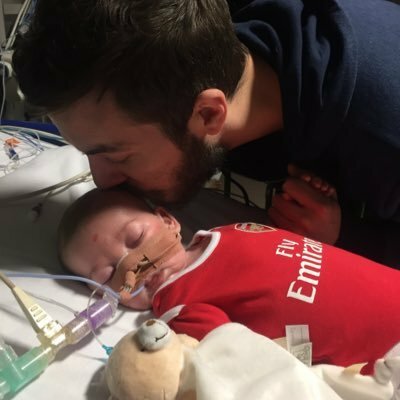 Charlie Gard’s parents say a London hospital denied them their final wish to bring their baby home to have more time with him before he dies. The British couple asked that the Great Ormond Street Hospital enable them to more time with the terminally ill child at their house before the 11-month-old is removed from life-support equipment. Great Ormond opposed the family’s request, saying spending a long time in hospice would not be in the child’s best interest, and also because ventilators were keeping him alive and it could not find medical staff to oversee his care for an extended period. A court ruled Thursday that Charlie Gard will be moved from a hospital in London to a hospice where he will die shortly afterward. Read more.